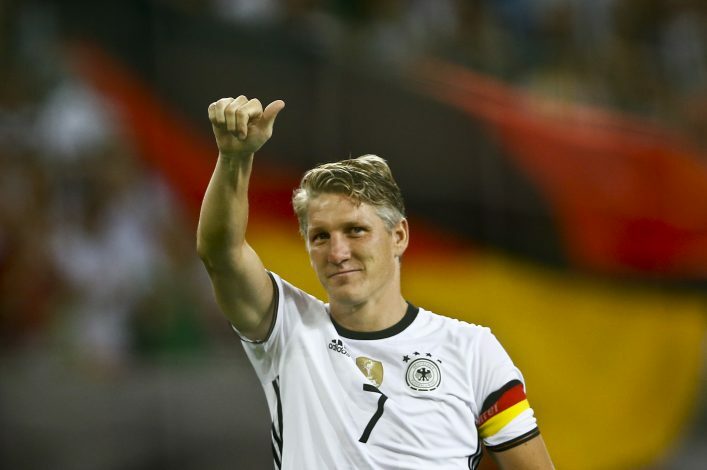 Bayern Munich legend Bastian Schweinsteiger’s much anticipated move to Manchester United can overall be considered as a spell of sheer disappointment. The 32-year-old has moved to the MLS after failing to make his mark in the Premier League but there have been several German Internationals who have seen their playing career in English football go surprisingly well in recent years. Can you name every German footballer to have played in the Premier League?